News24 reported that Sudanese President Omar al-Bashir cannot be arrested while in Sandton, the area hosting the African Union summit, as the area is still under the jurisdiction of the organisation, quoting the South African Institute of International Affairs. “As we know, because the AU was holding a conference in Sandton, that area has been declared as belonging to AU which is standard,” spokesperson Hopewell Radebe said. Radebe said if Al-Bashir was to be arrested it would either be once he had moved out of the Sandton area or after the summit had been declared over, depending whether he was still around by then. The High Court in Pretoria will on Monday hear an application on whether South African authorities can arrest him. On Sunday, Judge Hans Fabricius ordered that the Department of Home Affairs ensure that all points of entry and exit be informed that Al-Bashir was not allowed to leave until the SA Litigation Centre’s (SALC) application that South Africa arrest him, is concluded. 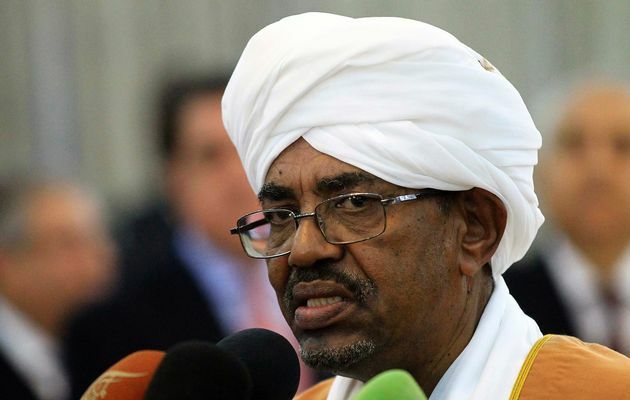 The SALC wants South Africa to enforce two warrants for Al-Bashir’s arrest issued by the International Criminal Court (ICC) in 2009 and 2010 relating to alleged war crimes and genocide. Al-Bashir is in South Africa to attend the AU summit. However. there have been conflicting reports about whether al-Bashir was still in South Africa or not. Sudan’s Information Minister Ahmed Bilal Osman told Bloomberg on Sunday evening that al-Bashir had left South Africa and was on his way home. “The president finished his business and is coming back home. “Al-Bashir went to South Africa with complete guarantees that it will respect the African position regarding the ICC,” he reportedly said. A Sudanese presidency official said Al-Bashir was still in Johannesburg on Monday morning and would leave later in the day. 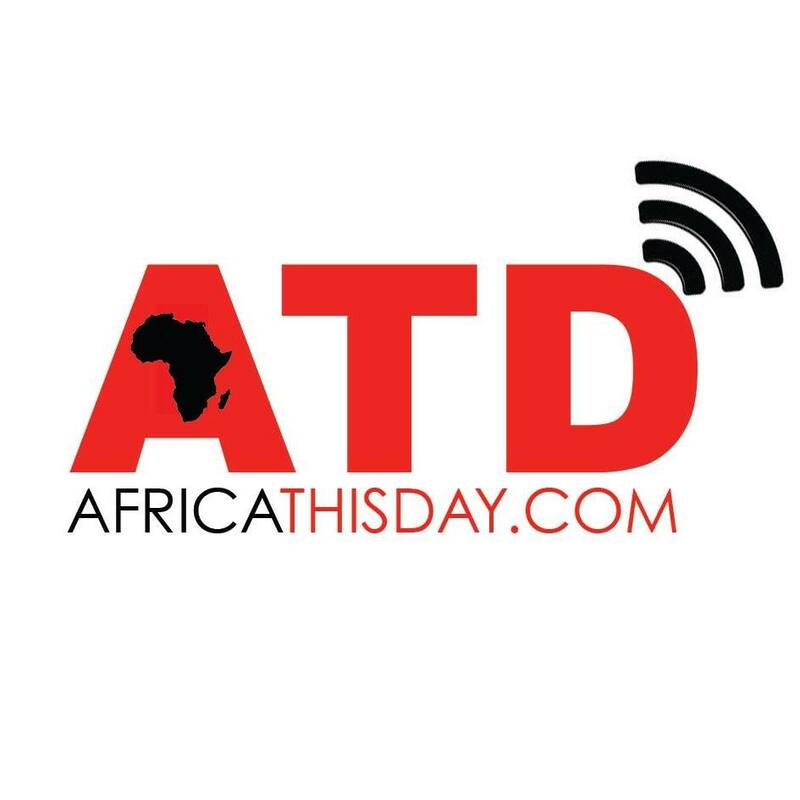 Africa Thisday condemns any attempt to arrest any African leader attending the African Union Summit by the West as we consider it disrespectful from the west. No more shall the West waste Africa. This entry was posted in Uncategorized and tagged Africa THisday, africa union summit, news24, President Jacob Zuma, PRESIDENT OMAR AL-BASHIR, Sudan.